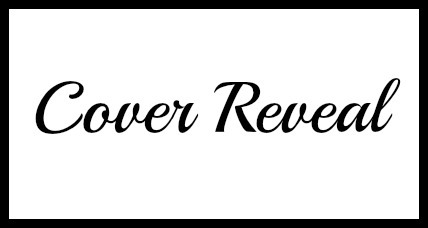 #CoverReveal Mackenzie by @AuthorMAFoster For every action, there’s a reaction. Or in my case, a consequence. One night. One party.